Solution architect (specialising in business and applications architecture) for banking platforms - both "innovation" platforms and core banking platforms - across various global Tier 1 universal banks. Special interest in event-driven, micro-service, polyglot, cloud-native REST architectures with modern analytics solutions. Involved in documenting current banking architectures to identify baseline state, opportunities for re-use and flag integration points of difficulty. Defined target state and roadmap to transition. 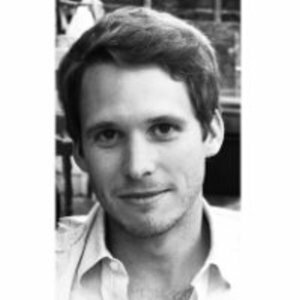 Charlie Wood has been a guest on 10 episodes. 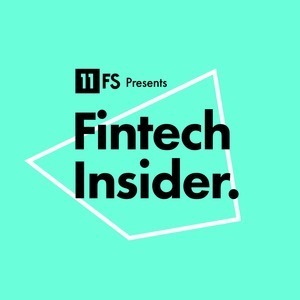 In this week's episode, Laura Watkins, Sarah Kocianski, and David M. Brear are joined by Charlie Wood from Capco and Simon Vans-Colina from Monzo. Alexandra Cheung and Charlie Wood join David, Jason and Ross to tackle the week's biggest stories in banking and fintech!